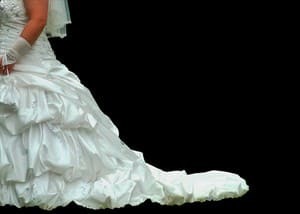 Bridal Alterations offers professional bridal gown alterations for the bride and entire wedding party. 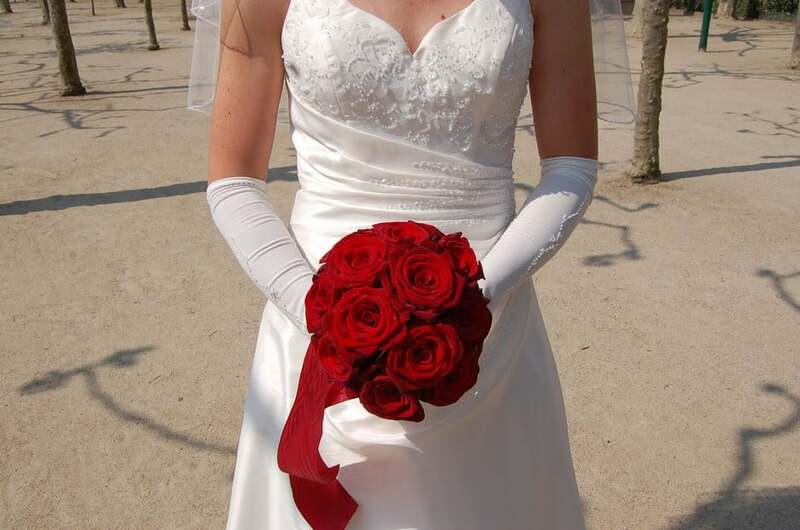 We specialise in altering bridal gowns, bridesmaid and mothers' dresses. 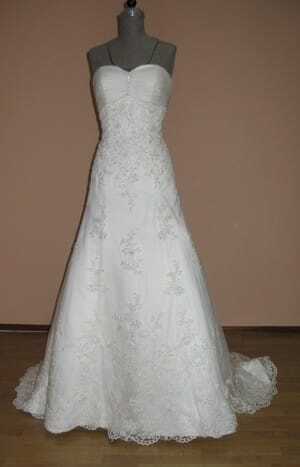 We also offer custom gowns and dresses made from your design and specifications. 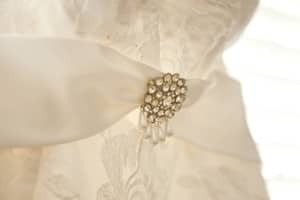 We have over 20 years experience and have done over 1500 bridal gowns including gowns from well known designer brands. Our goal is professional quality and customer satisfaction for all of our customers. We are based in The Shire - the south of Sydney. Our team of professionals are highly trained to achieve the best fit that is desired for your body shape and gown style. Once you have collected your gown it is advisable to book an appointment to determine what work is required and to quote the cost for alterations. We offer flexible hours and evening appointments to accommodate your busy schedule. Irene exceeded my expectations! I had a very tricky dress to alter. I needed the straps lengthened, bust area changed and a few other things. She did the most amazing job I could not be happier. Thank you Irene you are very talented. No doubt Irene can alter wedding gowns. When I was there I saw gowns all over the place, and bridal parties coming and going. But my experience was bitterley disappointing. When I returned for the final fitting, it seemed odd, but she was insisting on how nice it looked so I paid and took it home. When my bridesmaid saw it, she asked if she hadnt taken in the dress. Phew it wasnt only me. She was sure to get her money before handing it over by using an EFT machine she keeps in her sewing room. As no alterations were made, save a button sewn on, I tried to get a refund for the other work. I did eventually get the refund, but not without taking yet another trip to her to prove the work wasnt done. Does someone forget something like this? My destination wedding was in Bali, where for a mere $24.00 they fixed my dress to perfection the day before. I spent a lot of money on Irene for three wasted saturdays and no satisfaction. I really am sorry to say so but it is true. My policy is that I don’t take payment until my client leaves with the dress satisfied. However, you paid via bank transfer a few days before. There is no EFT machine in my sewing room; my clients pay by bank transfer. I do not believe I pressured you whatsoever to take the dress if you were not happy, but you did not indicate that this was the case. I do not believe in taking deposits or asking for payment without customer satisfaction. My clients can always discuss any problems, questions, or dissatisfactions they have at any stage of the process, including after the final fitting. I absolutely guarantee the quality of my work and customer satisfaction. I am happy to hear you had your wedding dress taken in for $24 in Bali and was happy with it. Sorry I can’t match it in Australia. I'm short and have a lace wedding dress that is intritcate at the hem, Irene managed to take it up without altering the look of the lace design and keeping all of the train, added a bustle and the dress looks better than when I bought it, I'm so happy! Irene was amazing. I bought a dress off the rack from Melbourne and when it came in the fit wasn't right, it looked terrible - tight in some areas, loose in others. Irene tightened it around the bust, added boning in the torso area, cut it to the right length and also added beautiful bustles that complemented the design of the dress. :) When i tried the dress on after the alterations, I couldn't be happier! To top it off, Irene is a lovely lady and easy to talk to. Definitely recommend her services.